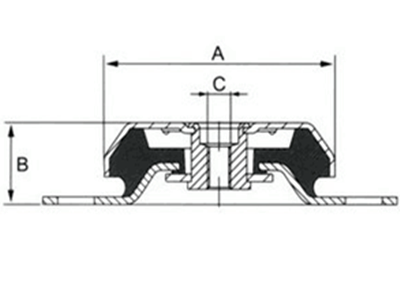 Description: the FRH, FRS rubber mounting is one of bell-type shock absorber screw with professional technology and inimitable formulation. 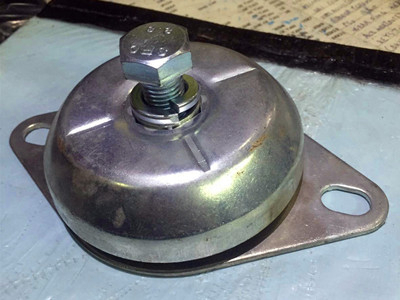 The top is round cap of female screw made with high quality zinc coated metal sheet, the bottom is support metal sheet with 2 stockets, the middle is high quality rubber of NBR, NR with full adhesive between the rubber and metal parts. 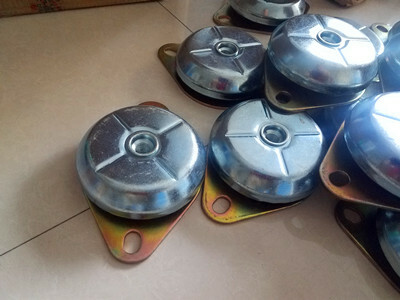 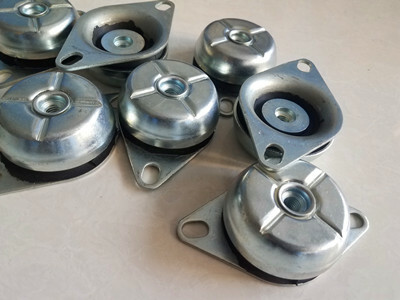 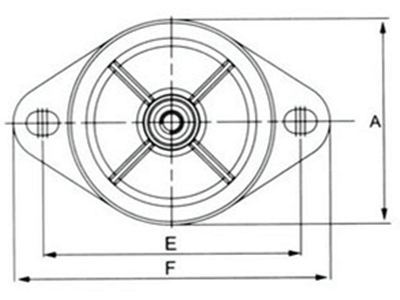 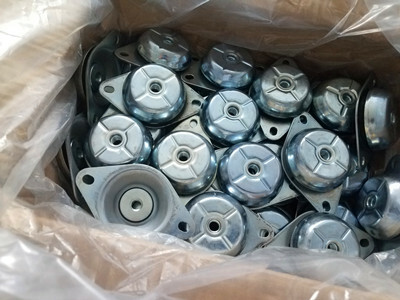 It is excellent properties of anti-vibration on axial and lateral for generators, engines, motors system with 500-3500HZ at FRS mounting and 1500-3500HZ at FRH mounting, small rubber compress but higher load, and it help to get more safety with special design of safety lock. 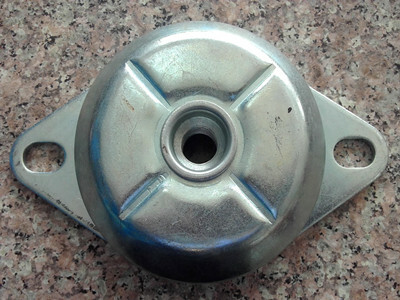 Apply to anti-vibration and shock absorption for all kinds generators, engines, motors, compressor, pump, refrigerator and other metal system.